Huawei P10 and P10 Plus are surely two of the finest mobile handsets to debut at the MWC 2017. The smartphones have got everything that you may expect from a flagship device. Starting with a new generation Leica dual camera and the powerful HiSilicon Kirin 960 processor, the P10 and the P10 Plus aim to compete with some of the best devices in the industry. 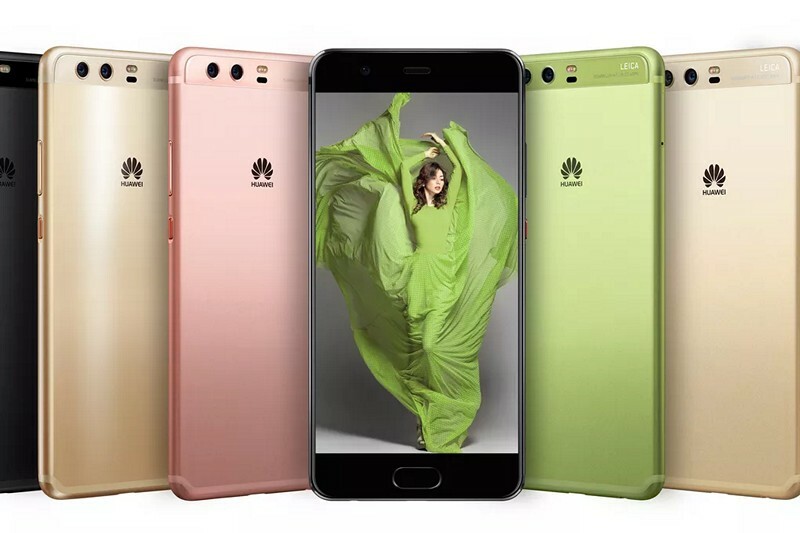 Huawei P10 comes with a 5.1-inch Full HD (1080 x 1920) IPS NEO-LCD panel. The P10 Plus boasts a dazzling 5.5-inch Quad HD (2560 x 1440) display. The LTPS IPS LCD panels come with a premium 2.5D curvature and Gorilla Glass 5 protection. The brand new handsets sport a premium brushed metal finish on the back. Powering up the smartphones is the latest HiSilicon Kirin 960 chipset. The processor rocks an octa-core configuration with four high-performance Cortex A73 cores running at 2.4 GHz each and four power-saving Cortex A53 CPUs clocked at 1.8 GHz each. An octa-core Mali G71 GPU handles the graphics. Together, the Kirin 960 pulls up about 18 percent more processing power and 180 percent graphics improvement in comparison to the Kirin 955 of the P9 and the P9 Plus. Both the chips are developed in-house by Huawei. Coming to the memory department, the P10 and P10 Plus comes with 4 GB of LPDDR4 and 64 GB of internal memory. The latter also rocks a 6 GB / 128 GB variant. Storage expansion is available too via the hybrid dual SIM tray. Speaking of the Operating System, the newly launched handsets run Android 7.0 Nougat. The Huawei P9 and P9 Plus were known for their exceptional camera performance. The P10 and P10- Plus takes it even higher with a brand new generation of Leica dual lens module. There is a 12 MP color camera combined with a 20 MP black and white sensor. However, there is a minute difference between the duals lens module of the P10 and the P10 Plus. While the former has an aperture size of f/2.2, the latter brags a larger f/1.8 aperture. The latest smartphones have finally got 4K video recording support which is entirely missing in the P9 series. The phones have decent 8 MP selfie snappers. Speaking of connectivity, the newly launched smartphones support almost every 2G, 4G LTE networks in the world as well as VoLTE technology. Other than this, there is dual band Wi-Fi (2.4 GHz + 5 GHz), Bluetooth, NFC, USB Type-C with OTG support, etc. A 3200mAh cell juices up the P10 and a larger 3750mAh unit powers the P10 Plus. With a thickness of 7 mm, both the smartphones look and feels quite sleek indeed. 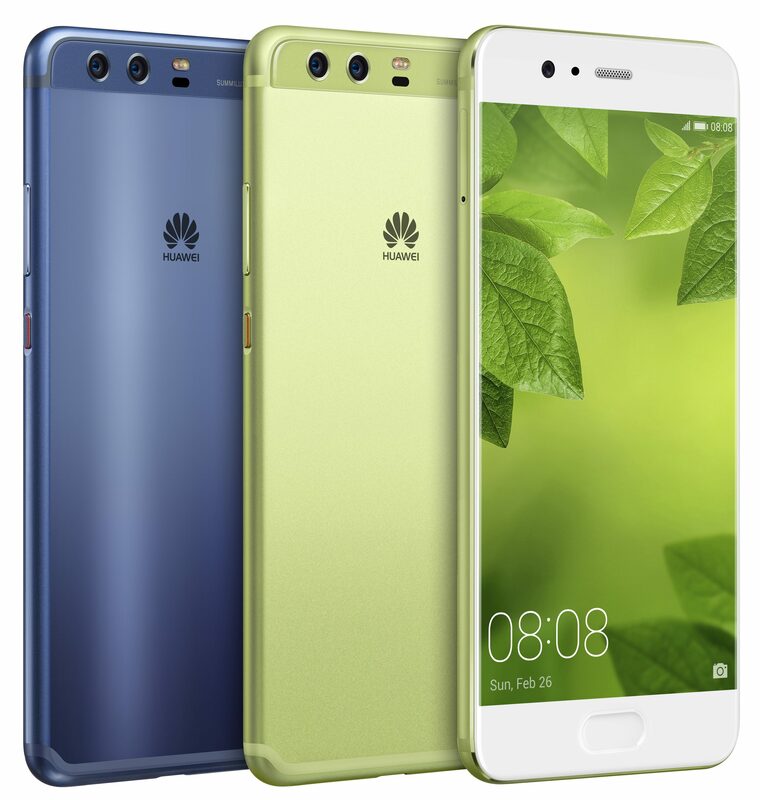 Huawei has priced the P10 at 649 Euro (Rs. 45,500 approx.). Coming to the P10 Plus, the 4 GB / 64 GB model costs 699 Euro (Rs. 49,000 approx. ), while the 6 GB / 128 GB one will sell at 799 Euro (Rs. 56,000 approx.). Talking of availability, the smartphone will go on sale from next month itself in some selected countries.